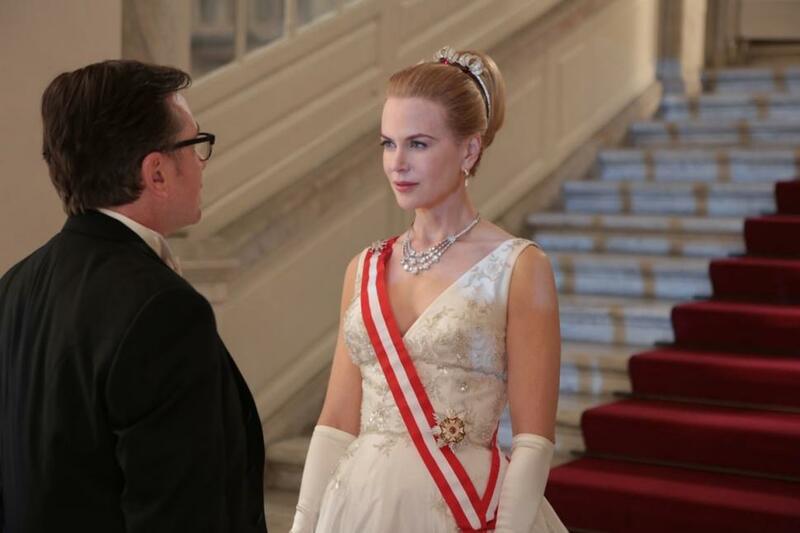 Nicole Kidman has said that she isn’t to blame for the poor reception received by Grace Of Monaco. The star’s latest venture was universally lambasted at the Cannes Film Festival, but Nicole has insisted that she had no creative control over the project whatsoever. “As much as people go, ‘Oh the actor is totally responsible,’ the actor doesn’t go into the editing room. “I still don’t think I’ve done my best work,” despite winning heaps of acclaim over the course of her career.